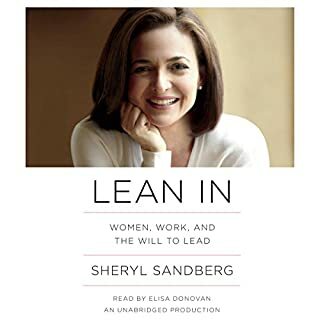 Lean In is a modern-day manifesto for women who aspire to rise to the top of their careers, as well as a pointed look at the many ways in which gender bias is reinforced in the workplace. 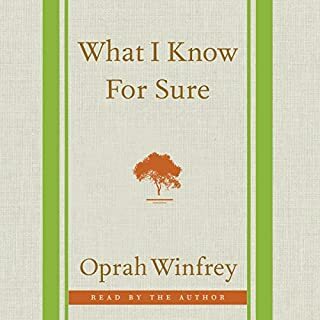 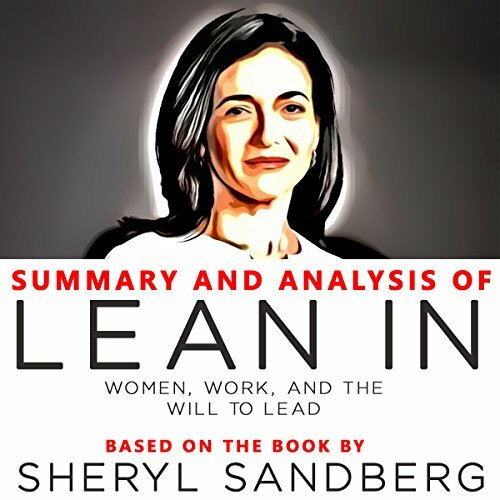 With knowledge gleaned from Sheryl Sandberg’s experiences at Google and Facebook, and with insights from her from friends, mentors, and scientific studies, Lean In offers wisdom and inspiration to current and future leaders. 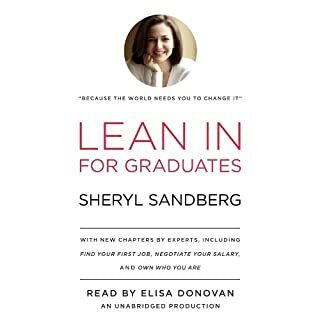 With detailed steps and strategies, Sandberg shows how to lean in to our personal lives and careers - and how to help others achieve and succeed. 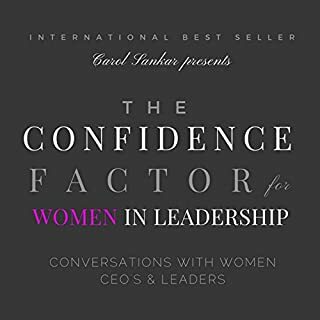 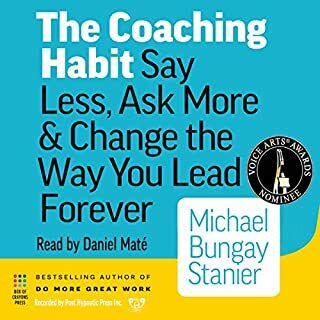 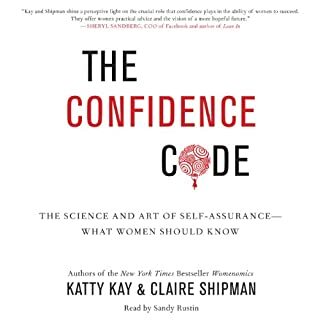 The summary and analysis in this audiobook are intended to complement your reading experience and bring you closer to a great work of nonfiction.